Located in Knysna, one of the Garden Route&apos;s best known travel destinations, on the route to the famous Knysna Heads, Premier Hotel Knysna is less than 3 km from the town centre. Whether your visit is for business or pleasure, we will ensure that your stay is an unforgettable one. Built on the banks of the Knysna Lagoon and boasting indigenous gardens, guests can enjoy exceptional natural surroundings when staying in one of the hotel units. The hotel offers a range of luxury waterfront accommodation comprising 23 Deluxe Rooms and 19 One-bedroom Suites. 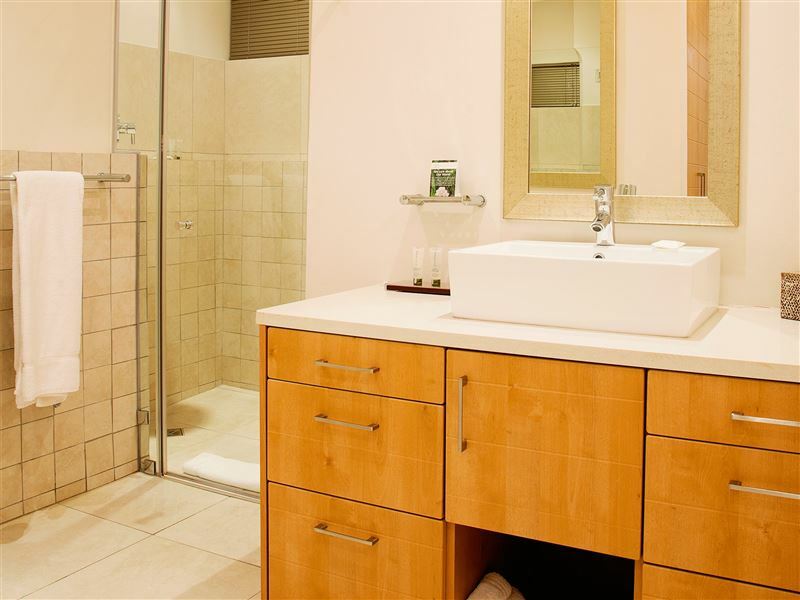 All rooms have en-suite bathrooms, air-conditioning, select DStv bouquet channels and telephones. All suites and apartments are exquisitely furnished and fitted with modern lifestyle conveniences. 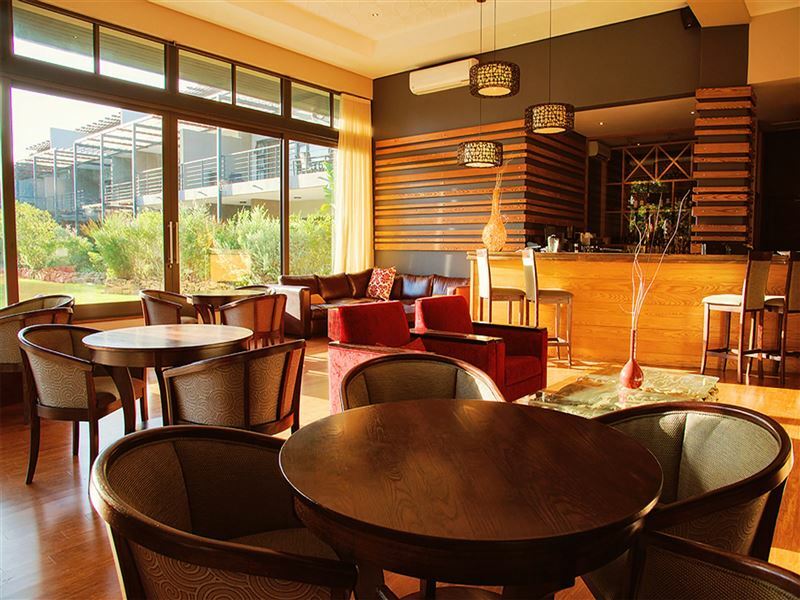 Guests to Knysna are welcome to visit the newly launched Salmon Restaurant. With delicious meals to satisfy even the most discerning palate, the Salmon Restaurant is bound to be a culinary experience. The hotel has many additional features to ensure that your stay is an unforgettable one. Look forward to a picturesque tidal waterway, an indigenous park and gardens, a beautiful sparkling pool, jetties, a slipway, minigolf and a children’s play area. We had a awesome stay, with friendly staff. Good food. I have stayed here many times and never have i been dissipointed...(oh yes..sorry...once when they were fully booked)Food is great and staff is very helpful. Rooms a amazing..very spacious and comfortable. Highly recommended by me, a person who stays at many hotels a year. Spacious rooms. Good breakfast. Friendly staff. This place is a good hotel close to the lagoon, waterfront and some scenic viewpoints like Coney Glen. The only con we faced was that a lot of rooms don't have access to WiFi (ours didn't). Superb room, very spacious, and affordable! Great views. Food wasn't that great for us, but that's everyone's own opinion. Would stay again. 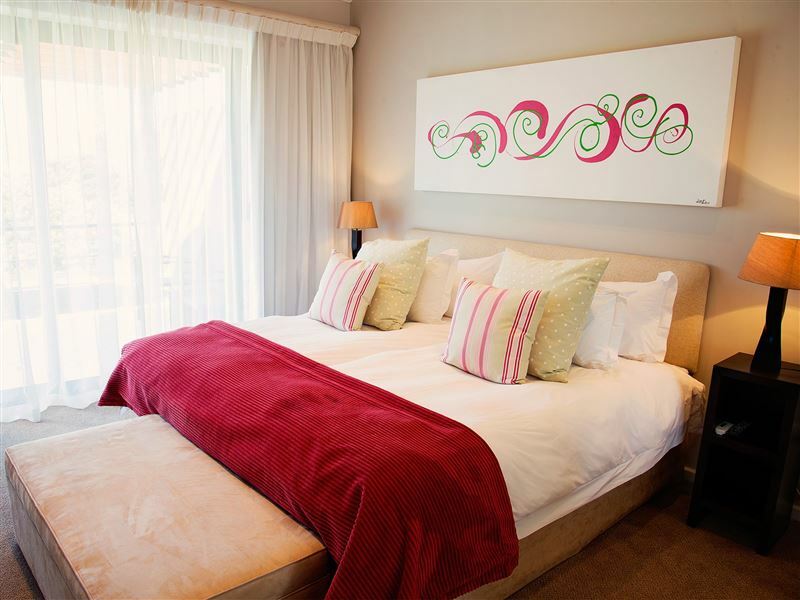 Request a quote from Premier Hotel Knysna at no obligation. Accommodation designed with wheelchairs in mind. Please contact the Premier Hotel Knysna to discuss any particular wheelchair requirements.